Lewis Hamilton admits he will find it "very tough" to win a fifth Formula 1 drivers' titles in 2018 after failing to win any of the opening three races of the season. Hamilton has been outperformed by his team-mate Valtteri Bottas in the past two grands prix in Bahrain and China. 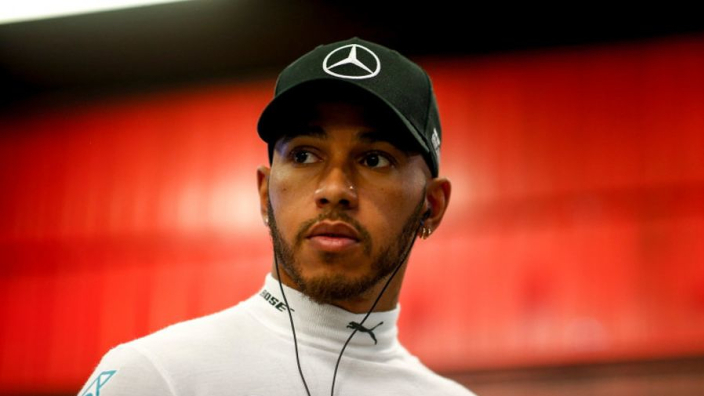 Hamilton's results have gradually got worse through the opening three races of the season after following a frustrating second place in Australia with a third-place finish in Sakhir and Sunday's run to fourth in Shanghai. F1's record pole-position holder, Hamilton has qualified slower than Bottas in the past two races, finishing behind the Finn. 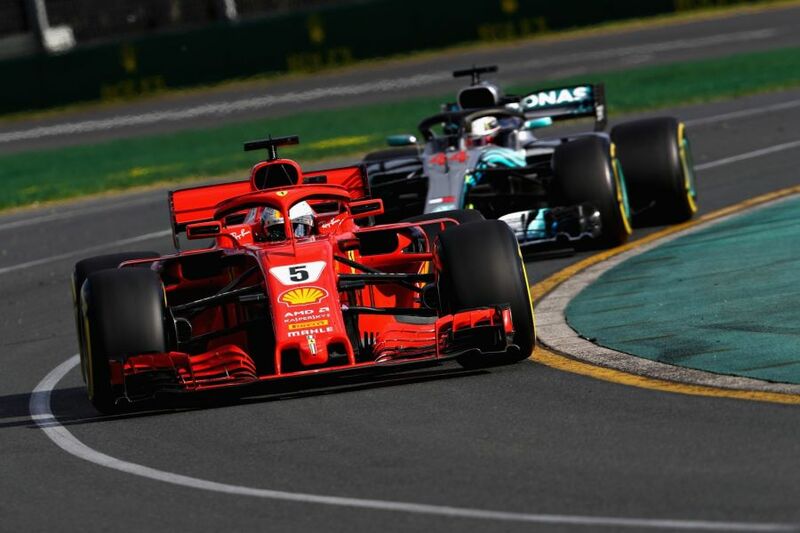 Regardless, Hamilton is second in the standings, nine points adrift of Sebastian Vettel, although the Ferrari star looks the man to beat after winning in Melbourne and Sakhir before a crsh with Max Verstappen ruined his Chinese Grand Prix. Hamilton said: "Who knows what the season holds? If it continues the way it is going, it's going to be very tough to win. "But if there is an opportunity and we were to finish on top, it would mean even more because it's an even tougher season than before." Though Mercedes were expected to continue their dominance of F1 this year, Hamilton now believes they have fallen behind Ferrari and Red Bull - although it has not dimmed his title ambitions. "My goal is still the same," he said. "But it is clear from this weekend we are not the quickest. "We have lost performance since Melbourne and even more so this weekend. We are the second or third-fastest team at the moment so we got improving to do, but that's not impossible. "What this team has shown over the years we are great at staying united and continue to barrel on and keep working."